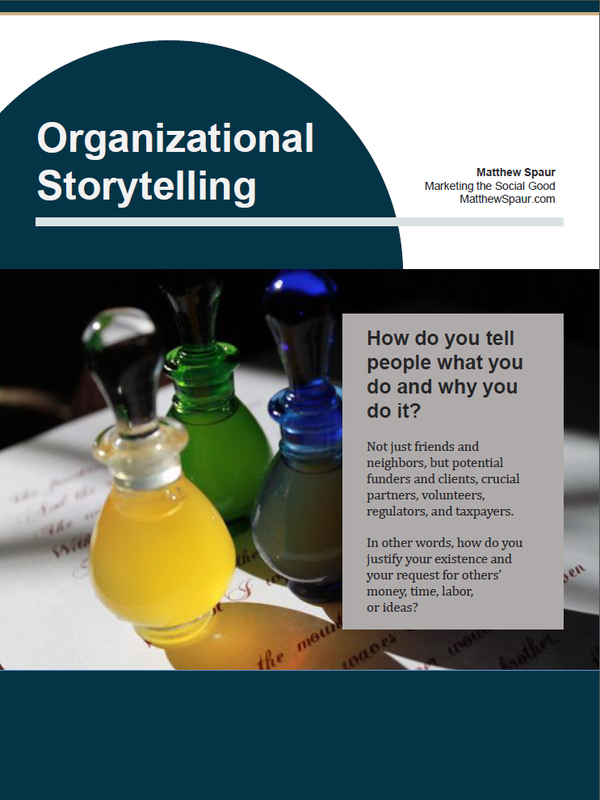 Many organizations struggle to create compelling, on-brand content on a regular basis. You can see this in dead or dying blogs and social media pages, inconsistent promotion, outdated whitepapers and flyers, and materials that are inaccurate or misbranded. 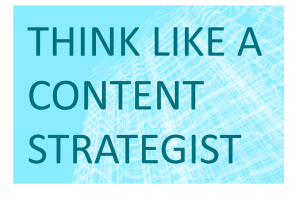 This content marketing planner is based on the content model that I explain in my free 1-hour course, Think Like a Content Strategist. Watch the course to start your own sustainable content development program. Or, contact me today for help in planning and implementing your content marketing.